The UK average family home is now 2% smaller than it was ten years ago. A recent report from the insurer LV, says the average family home has ‘fundamentally changed’ in recent years as houses have become smaller. The report states the average UK home, including both old and new-build properties, is 85sqm and has 5.2 rooms – with an average area of 16.3sqm per room. In comparison, the average new home in the UK is 76sqm with 4.8 rooms and an average area of just 15.8sqm per room. The research has revealed that over the last 10 years the average family home has shrunk by two square metres, as more people ‘shoe-horn’ themselves into small new homes and unsuitable flats. The average UK family home is now just 96.8 square metres. 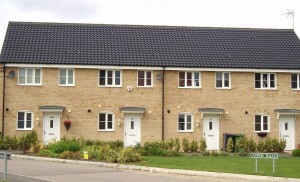 The most common type of home for a family in England is still a semi-detached, three-bedroom house, but around one in ten families are now living in flats – a third of all flat-dwellers – and a 20% increase over five years. The study shows ‘multi-generational’ homes are becoming more common, with adult children unable to afford to move out (or having moved out, have moved back again). There are 14% more multi-generational households today than there were in 2008, putting even more pressure on the limited space available in the average UK family home, resulting in 8% of families now living in ‘overcrowded’ homes (as measured by the government). Since 2008, one in five family households have been forced to modify their homes to create more space. Overcrowding is more prevalent in households where the family owns their home or privately rents (56%), compared to families living in social housing (44%). Close to half a million (499,094) family homes are defined as overcrowded. In these homes, children are unlikely to have their own bedroom or any private area for them to study. One in five (22 per cent) homeowners have made the most the space in their homes by converting lofts and garages to provide additional living areas. An estimated 150,000 children have seen their bedrooms partitioned in an attempt to create an extra bedroom. However, many families do not realise that modifications may breach building regulations and could even be unsafe, with 10% of families unsure whether their changes complied with regulations. Any significant changes may also affect home insurance cover, in the worst case scenario, householders could find themselves uninsured if modifications cause damage that results in a clam. 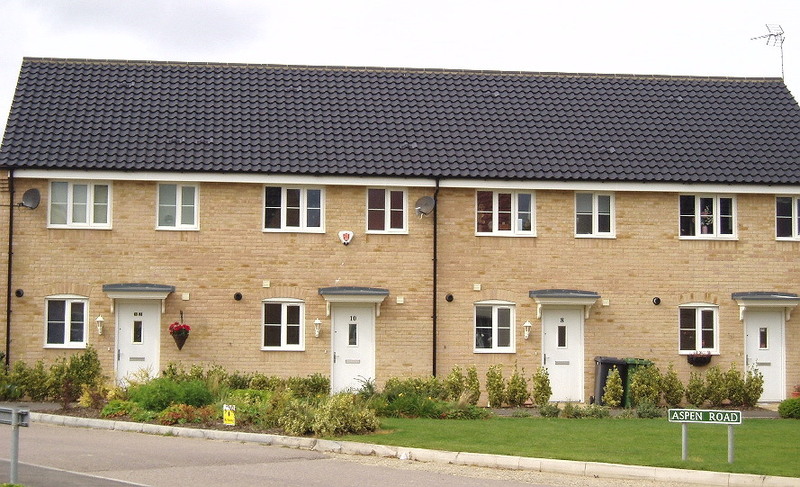 The shrinkage in the average UK home is a result of new homes being smaller than ever. The Royal Institute of British Architects (RIBA) confirms that Britain’s new build homes are the smallest in Western Europe. In comparison, new homes in Ireland are 15% bigger, in the Netherlands they are 53% bigger and in Denmark they are 80% bigger. The RIBA survey in 2009, found that more than half of new home buyers (58%) said there was not enough space for the furniture they owned, or would like to own and 70% said there was not enough storage for their possessions. Storage can be a real issue for new home owners, with many telling the RIBA they had no space for large supermarket shops, storing their groceries in their cars, garages or roof spaces rather than their cramped kitchens so they can take advantages of “buy one get one free” offers. A recurring complaint, one which had not been given much consideration before buying a new home, was the lack of space to dry and iron clothes. Families reported they did not have enough space to socialise, entertain guests or spend quiet time in private, with 34% of fully occupied households said they didn’t have enough space to have friends over for dinner, and 48% saying they did not have enough space to entertain visitors at all. House builders are coming up with ever more imaginative ways to cram even more homes on their development land using roof spaces above garage blocks for very small flats they term “Coach houses” and putting bedrooms in roof spaces in narrow three-storey “townhouses”. Separate kitchen, dining and living rooms are often replaced by one open room or area, often described as “a fantastic all-in-one open space that meets all your everyday needs” saving space taken up by dividing walls and doors opening. This entry was posted in New Homes and tagged new homes, space. Bookmark the permalink.